Margins remain under huge pressure across the wealth management sector, with most firms simultaneously seeking significant operational efficiencies and a deeper share of wallet, while also coping with massive regulatory upheaval and heightened competition. With so many (moving) targets to hit, firms are increasingly seeing that true visibility right across the client lifecycle is the key weapon in their strategic arsenal. And, as they look to leverage management information to maximise profitability and drive down risk, using data rather than just “having it” is the sector’s next big technology story. 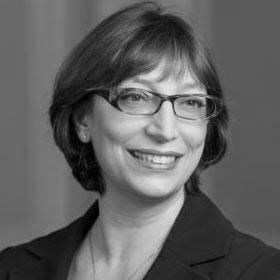 Sabrina is a Managing Director of the Digital team at Coutts. She has over 20 years experience in financial markets, business transformation and application of new technologies in banking. She designed and built the Product Catalogue, an award winning web-based application which has become the central source of all products and services information at Coutts and is currently being rolled out to the whole of RBS. Prior to joining Coutts, Sabrina held a number of senior roles in Barclays Group, where she was a co-founder of the Structured Finance team of Barclays Capital and the Global Head of Investment Product Distribution in Barclays Wealth. She also worked at JP Morgan Chase, The First National Bank of Chicago and Morgan Stanley. Sabrina holds an MSc in Finance from the London Business School and a BA in Business and Economics from the University of Turin. 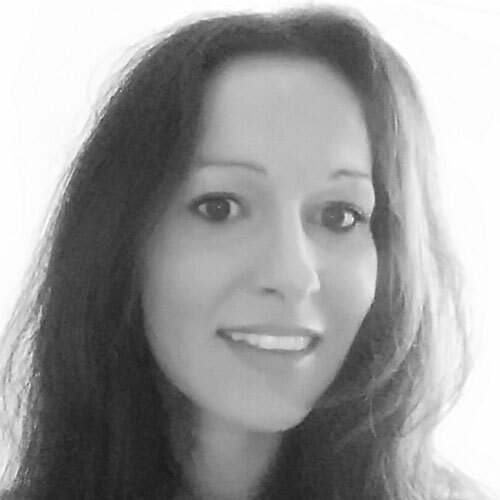 An Italian national, Sabrina lives in London and is married with three children. In the last 12 years, James and his team have rolled out client-centric strategy initiatives to 4 of the top 10 global banking groups and 11 of the top 20 global private banks. 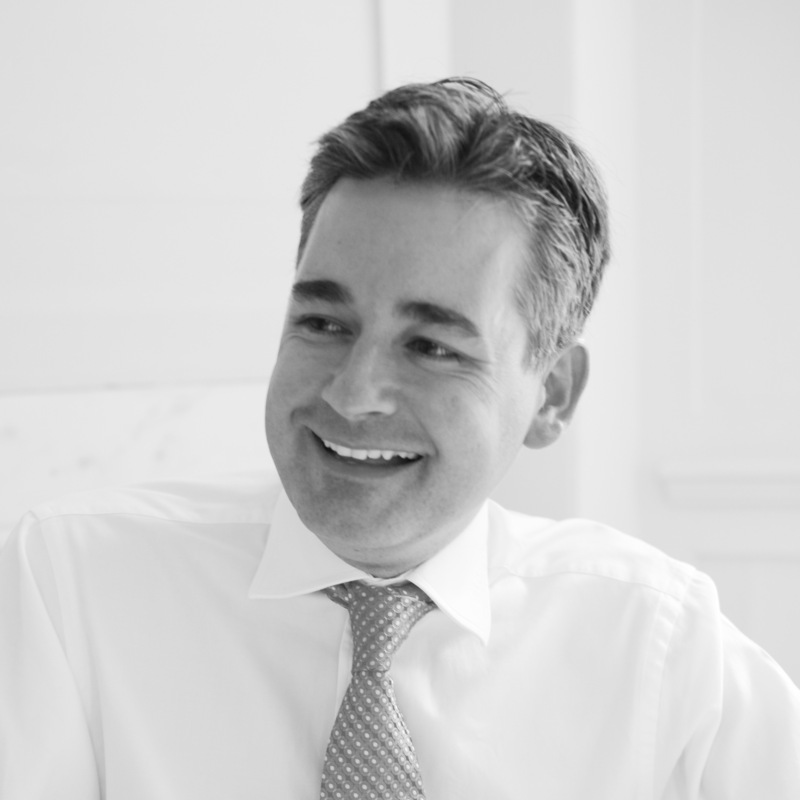 In 2016, James was acknowledged with Wealth Briefing’s award for his ‘outstanding contribution to Thought Leadership to the European Wealth Industry’. Toby has been working in the enterprise software industry helping provide business solutions based around process to some of the world’s largest and most complex companies for 20 years. Trained as an engineer in Bristol and subsequently a teacher at Chichester he has gone on to apply this learning to the software industry in a variety of direct and sales leadership roles. For the past 10 years he has focused on financial services both in the UK and globally where the influence of process and data from a cost, compliance and client service perspective has been huge in the fallout from the 2008 financial crisis. 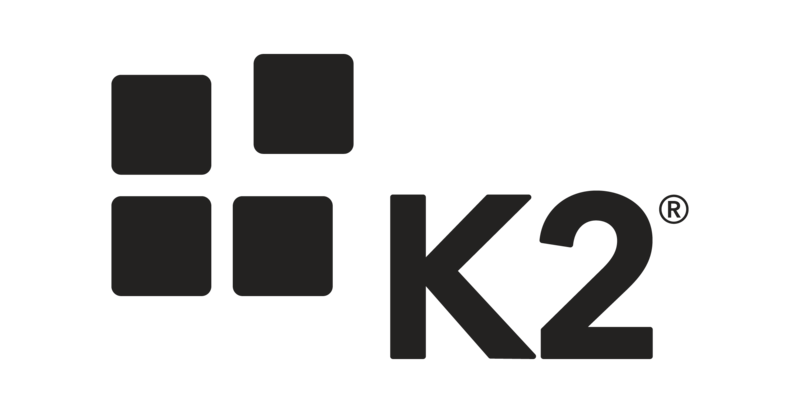 Toby now runs the UK & Ireland sales team for K2 who provide an agile process application platform which integrates into existing systems to deliver business applications that plug functional gaps, extend across business silos and critically are easy to update and change without intensive IT effort. James Howell leads Accenture’s UK wealth management practice. He has worked across the UK, Europe and the US to design and deliver new business and operating models to banking and investment management clients. Most recently he has focused on digital transformation, including new client and advisor platforms and introducing robotics into firms’ operations. Prior to Accenture, James worked for a number of investment managers.